If you had a baby by cesarean, you have a choice about how you want to give birth this time. It’s your decision. Women should have access to evidence-based information and to safe care if they choose to labor for a VBAC. This evidence-based class provides comprehensive information on VBAC, a safe option to a routine repeat cesarean. It includes information on how to increase your odds for a VBAC and how to find a supportive caregiver and place of birth. It also helps you understand why you may have had a cesarean and how you can do things differently this time. This class is led by Susie Conrad of Baby Love Birth Services and Kiera Lichtenwalner of Motherbaby Naturals. 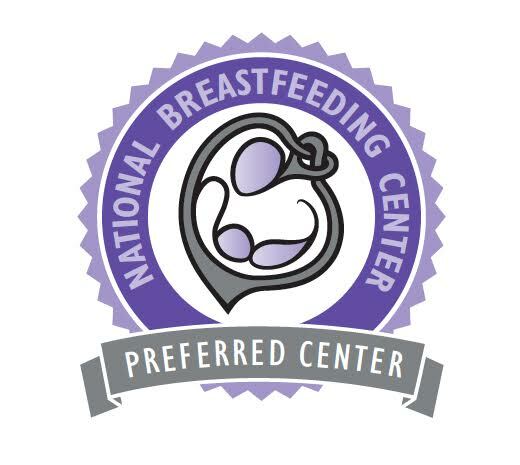 If you have any questions prior to registering, please call or message the Lora at the Lehigh Valley Breastfeeding Center 610-366-7676. VBAC class is offered by Baby Love Birth Services and Motherbaby Naturals. The Lehigh Valley Breastfeeding Center is not responsible for information, techniques or education distributed by Baby Love Birth Services and Motherbaby Naturals. Please preregister for one of our dates below, as classes fill up fast!